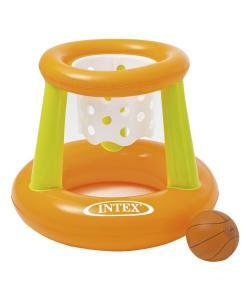 Keep the fun level high with the Intex Basketball Pool Game. This inflatable game is easy to transport and features a raised hoop, a basketball, and a lower hoop to corral the ball after that three-pointer swishes through. 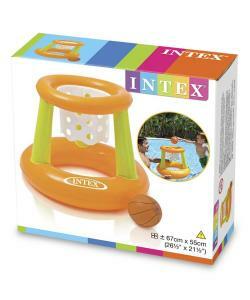 Whether its used as a lawn game during a BBQ, something to keep the kids busy during a camping drip, or a refreshing challenge on the water, this Intex Basketball Game is sure to keep your skills sharp during the summer. 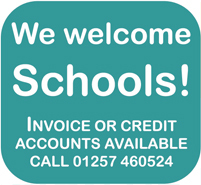 Measures 26.5" x 21.5" (67cm x 55cm) and is perfect for children ages 3 years and older. 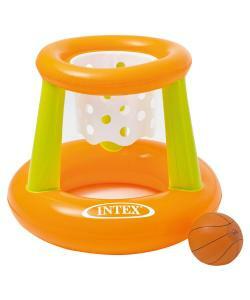 Great way to keep the kids active when the weather is warm plus the hoop can also be used on the lawn for endless fun.